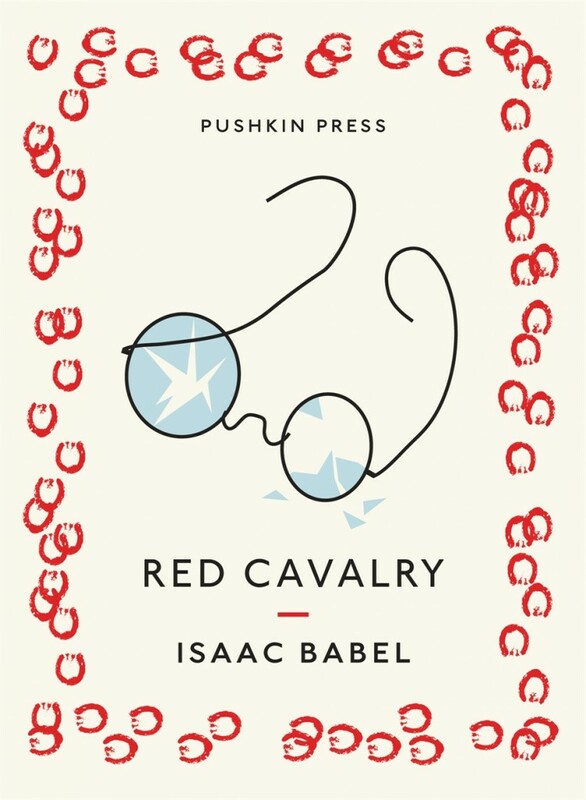 Isaac Babel’s works are considered masterpieces in Russian Literature. A well known short story writer, playwright and journalist, Babel came into prominence in the 1920s when he joined the 1st Cavalry Army as a correspondent to cover the Polish- Soviet war. A Russian-Jew, Babel wrote about the dark, harsh realities of war and about the prejudices that were well hidden under the regimented and flawless persona of the Red Army. Extremely well received during his lifetime, Isaac Babel enjoyed the freedom of expression inspite of the mass censorship and control of the Communist government. It was during Stalin’s time that Babel came under much criticism, leading to his murder in 1940. Isaac’s work has been translated into English earlier and this one by Boris Dralyuk is excellent. Boris Dralyuk, a lecturer in Russian at the University of St. Andrews wanted to listen carefully to Babel’s voice, and understand the depth of the prose in order to render the true essence and intensity of his words. The use of powerful language, transports the reader to the battlefront, with the scent of blood and dead horses and blown up bridges. Babel’s description of the field of scarlet poppies, as the Red Army moves to Novograd, paints a vivid picture. The serenity of the natural beauty around is shattered as Babel uses similes such as one comparing the orange sun with a severed head.Hints of anti-semitism and human rights violation shade the powerful narrative. Babel writes about the ransacking of a Catholic church, of writing letters for comrades to their families and the vast contrast between the lives across the frontiers. The story of Prishchepa, a Kuban Cossack,who left the Whites, is bone-chilling. His family killed by the Whites, his home ransacked by the villagers , and Prishchepa returns with the victorious Reds to pick up the pieces and take back what was his. The effects of war are manyfold and Babel’s prolific mastery with the pen, spreads them out before the reader. The harshness and jubilations of the vanquished and the victor can be felt as the pages turn. The intensity of his words is not lost in Boris Dralyuk’s translation. Very painstakingly, Dralyuk manages to present the picture as it was. This book is not up everyone’s alley. For those intrigued by the Soviet army’s conquests or those with an interest in factual war writing, do read. Isaac Babel was one of the many victims of a communist totalitarian regime under Stalin, that tried to control and curb literary freedom in the Soviet Union. 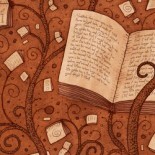 What remains of his work, deftly showcases his brilliance as a writer. This entry was posted on May 25, 2015 by artikabakshi in Book Reviews, Non Fiction, translation and tagged Boris Dralyuk, international, Isaac Babel, Pushkin Press, Red Cavalry.